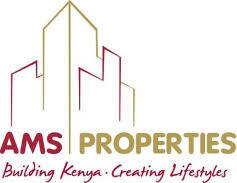 AMS Properties Ltd, a pioneer in the property industry has been developing properties for almost two decades now. The brand has a reputation for investment integrity, quality finishes and on time delivery. With a proven track record of over 7,500,000 sq.ft. built up area being delivered and having attained several international property awards, the AMS brand is well respected in the market and is now a Superbrand.